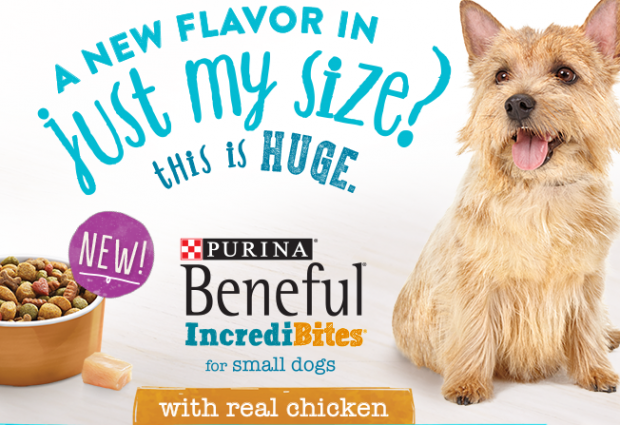 You are here: Home / FREEbies / FREE Sample Of Beneful Incredibites! Fill out this online form to get a FREE sample of Beneful Incredibites! Fill your dog’s bowl with protein-rich nutrition and you’re giving him 100% of the nutrients he needs to help him thrive every day, all in a mix of tender and crunchy minibites for small dogs. It’s everyday healthy and all kinds of yum.